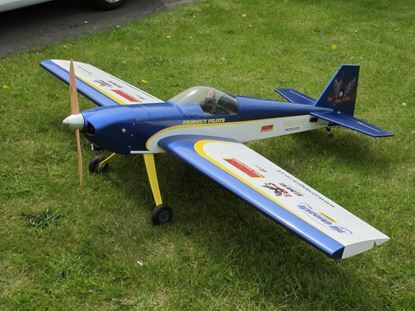 A new modern, easy to build and fly good looking Sport aerobat for 30cc-60cc petrol engines. Aimed at the novice builder and intermediate flyer. 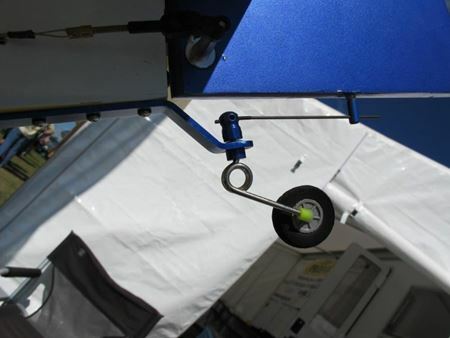 Built around our EME 35 but can use any equivalent petrol, glow or electric setup.We are offering a 10% discount on any hardware, this includes EME engines as well when you purchase a Graduate kit. Items need not be purchased at the same time so you can spread the cost whilst still taking advantage of the discount.